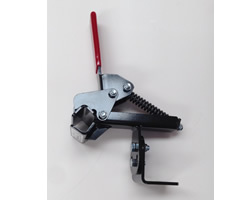 The MR-1 Trimmer Clamp was designed to be used for transporting trimmers on slow speed, off road vehicles or stationary applications only. 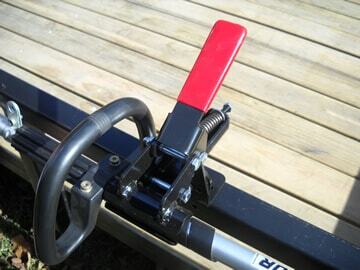 You can quickly load and unload trimmers with the flip of a single lever. 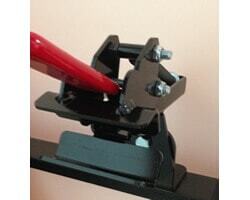 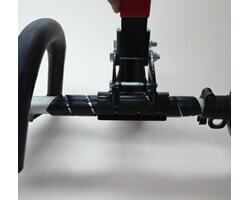 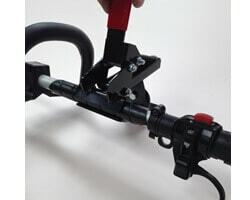 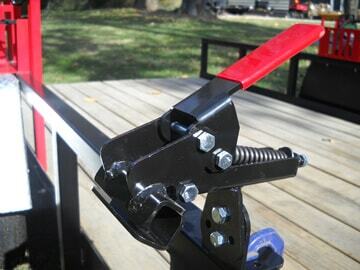 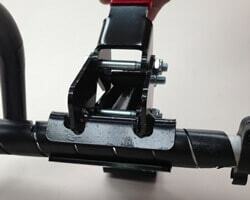 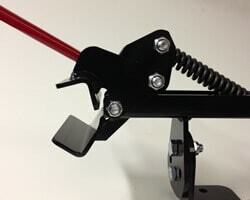 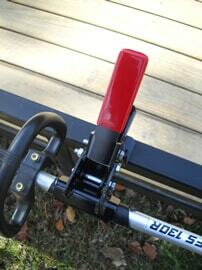 The adjustable spring loaded jaws clamp down tight for a firm grip on almost any line trimmer or stick edger. 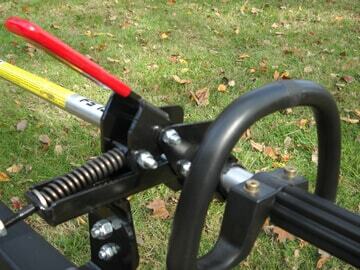 The MR-1 can be mounted to utility carts, stand on mowers and/or zero turn mowers.